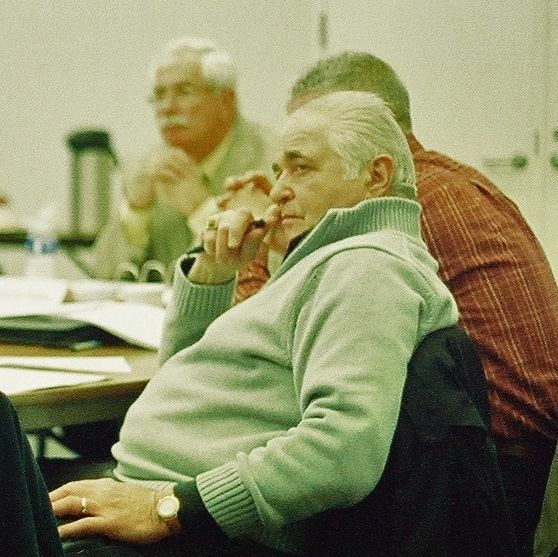 Livestock Care Board members Harold Dates (l) and Dominic Marchese (r) at last week’s board meeting. Ohio’s Livestock Care Standards Board moved with unusual swiftness and cheer last week, to vote the final 25 pages of their document one step closer to entering the Ohio Revised Code. Likely to become effective this July, these will be the state’s first statutes regulating the care of chickens, pigs, cows, horses, turkeys, sheep, goats, alpacas and llamas—all of whom are excluded from the federal Animal Welfare Act.